What’s a better holiday gift than great performance? You’ve got a great watch face idea -- now, you want to make sure the face you’re presenting to the world is one of care and attention to detail. 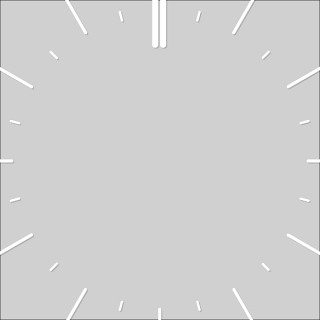 At the core of the watch face's process is an onDraw method for canvas operations. This allows maximum flexibility for your design, but also comes with a few performance caveats. In this blog post, we will mainly focus on performance using the real life journey of how we optimised the Santa Tracker watch face, more than doubling the number of fps (from 18 fps to 42 fps) and making the animation sub-pixel smooth. It's tempting to use bitmaps from the original mock up that have the exact location of watch arms and components in absolute space. Sadly, this creates problems, like in Santa's arm here. While the arm is in the correct position, even transparent pixels increase the size of the image, which can cause performance problems due to memory fetch. You'll want to work with your design team to extract padding and rotational information from the images, and rely on the system to apply the transformations on our behalf. Since the original image covers the entire screen, even though the bitmap is mostly transparent, the system still needs to check every pixel to see if they have been impacted. Cutting down the area results in significant gains in performance. 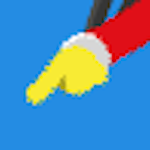 After correcting both of the arms, the Santa watch face frame rate increased by 10 fps to 28 fps (fps up 56%). 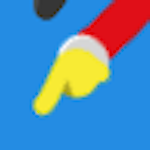 We saved another 4 fps (fps up 22%) by cropping Santa’s face and figure layer. 14 fps gained, not bad! Although it would be ideal to have the watch tick marks on top of our clouds, it actually does not make much difference visually as the clouds themselves are transparent. Therefore there is an opportunity to combine the background with the ticks. When we combined these two views together, it meant that the watch needed to spend less time doing alpha blending operations between them, saving precious CPU time. So, consider collapsing alpha blended resources wherever we can in order to increase performance. By combining two full screen bitmaps, we were able to gain another 7 fps (fps up 39%). 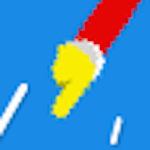 Anti-alias does not do anything for bitmaps with transparent edges. 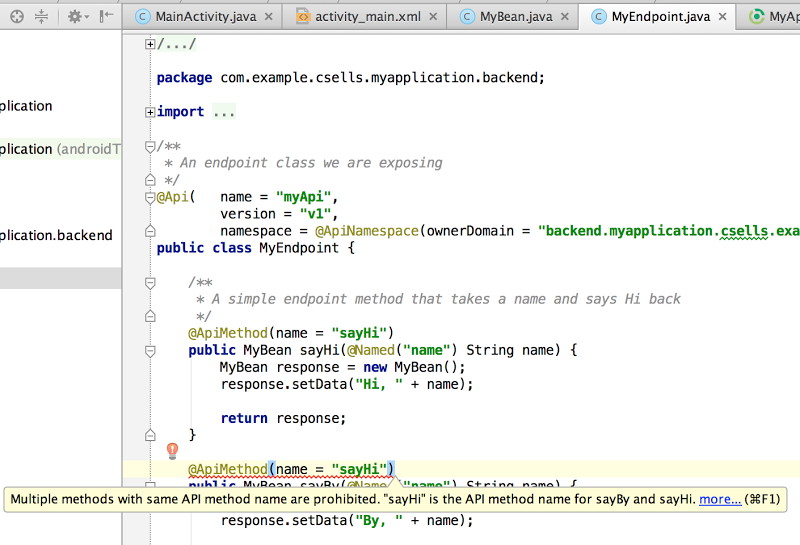 We often switch on the anti-alias option by default as developers when we are creating a Paint object. However, this option only really makes sense for vector objects. 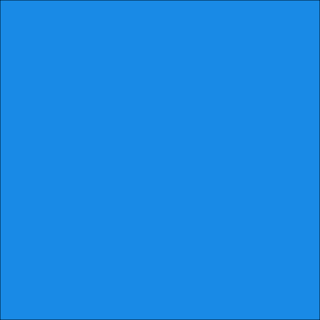 For bitmaps, this is used to blend the rectangular edges if it is rotated or skewed and it has no impact if the edge pixels are transparent (as we would imagine most watch face arms would be). The hand on the left below has anti-alias switched on, the one on the right has it switched off. So turn off anti-aliasing for bitmaps to gain performance back. For our watch face, we gained another 2 fps (fps up 11%) by switching this option off. Switch on FilterBitmap for all bitmap objects which are on top of other objects - this option smooths the edges when drawBitmap is called. This should not be confused with the filter option on Bitmap.createScaledBitmap for resizing bitmaps. We need both to be turned on. 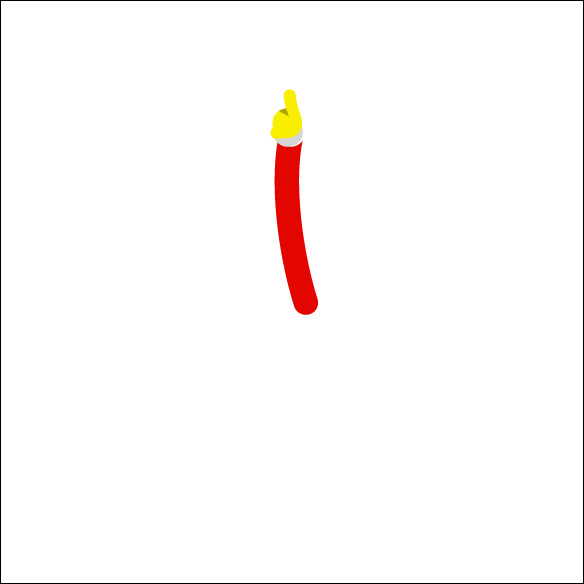 The bitmaps below are the magnified view of Santa’s hand. The one on the left has FilterBitmap switched off and the one on the right has FilterBitmap switched on. Do move heavy and common code to a precompute function - e.g. 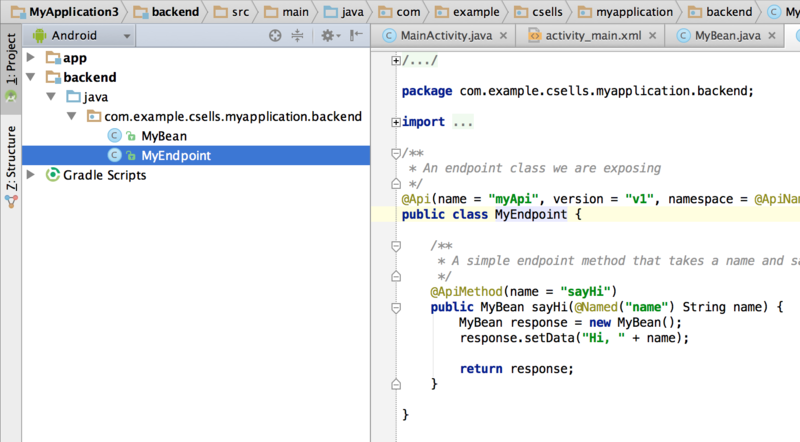 if we commonly grab R.array.cloudDegrees, try doing that in onCreate, and just referencing it in the onDraw loop. Don’t repeat the same image transform in onDraw - it’s common to resize bitmaps at runtime to fit the screen size but this is not available in onCreate. To avoid resizing the bitmap over and over again in onDraw, override onSurfaceChanged where width and height information are available and resize images there. Don't allocate objects in onDraw - this leads to high memory churn which will force garbage collection events to kick off, killing frame rates. Do analyze the CPU performance by using a tool such as the Android Device Monitor. It’s important that the onDraw execution time is short and occurs in a regular period. Following these simple rules will improve rendering performance drastically. This loads the int array on every call from resources which is expensive. By eliminating this, we gained another 3 fps (fps up 17%). For those keeping count, we should be 44 fps, so why is the end product 42 fps? The reason is a limitation with canvas.drawBitmap. Although this command takes left and top positioning settings as a float, the API actually only deals with integers if it is purely translational for backwards compatibility reasons. As a result, the cloud can only move in increments of a whole pixel resulting in janky animations. In order to be sub-pixel smooth, we actually need to draw and then rotate rather than having pre-rotate clouds which moves towards Santa. This additional rotation costs us 2 fps. 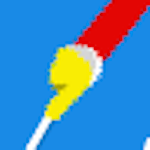 However, the effect is worthwhile as the animation is now sub-pixel smooth. Before: Integer translation values create janky, wobbly animation. After: smooth sailing! The watch face is the most prominent UI element in Android Wear. As craftspeople, it is our responsibility to make it shine. Let’s put quality on every wrist! We’re pleased to announce that the official Android Wear Watch Face API is now available for developers. Watch faces give users even more ways to express their personal style, while creating an opportunity for developers to customize the most prominent UI feature of the watches. Watch faces have been the most requested feature from users and developers alike, and we can’t wait to see what you build for them. To get started, first learn about Designing Watch Faces, and then check out the Creating Watch Faces training class. 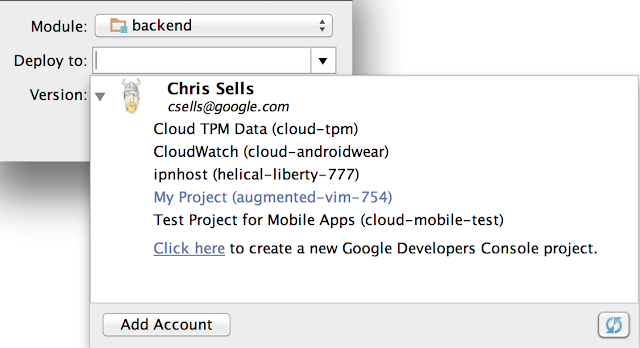 The WatchFace Sample available online and in the Android Studio samples manager also provides a number of different examples to help you jump right in. For a quick overview, you can also watch the Watch Faces for Android Wear DevByte video above. Watch faces are services that run from your wearable app, so you can provide one or multiple watch faces with a single app install. You can also choose to have configuration activities on the phone or watch, for example to let a user change between 12 and 24-hour time, or to change the watch face’s background. You can use OpenGL to provide smooth graphics, and a background service to pull in useful data like weather and calendar events. Watch faces can be analog, or digital, or display the time in some new way that hasn’t been invented yet––it’s up to you. Over the next week, the latest release of Android Wear, based on Android 5.0 and implementing API 21, will roll out to users. 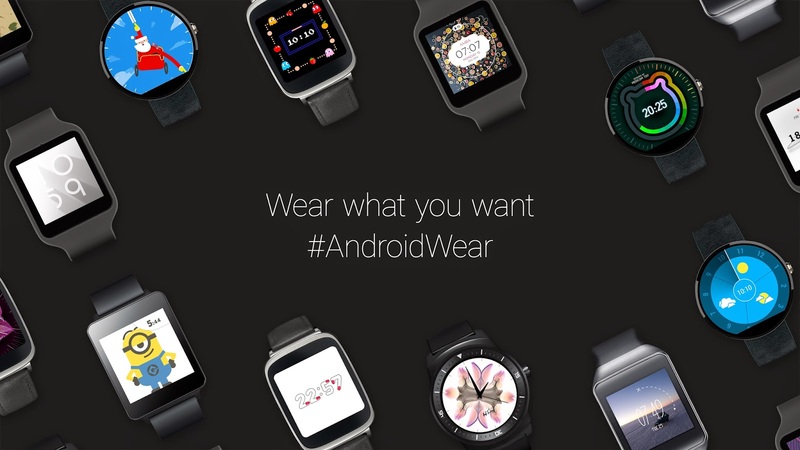 All Android Wear devices will be updated to Android 5.0 via an over-the air (OTA) update. The update allows users to manage and configure watch faces in the Android Wear app on their phone, and install watch faces from Google Play. Any handheld device running Android 4.3 or later will continue to work with all Android Wear devices. Developers are incredibly resourceful and we’re impressed with the watch faces you were able to create without any documentation at all. If you’ve already built a watch face for Android Wear using an unofficial approach, you should migrate your apps to the official API. The official API ensures a consistent user experience across the platform, while giving you additional information and controls, such as letting you know when the watch enters ambient mode, allowing you to adjust the position of system UI elements, and more. 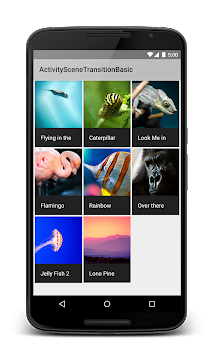 Using the new API is also necessary for your app to be featured in the Watch Faces collection on Google Play. We recommend you update your apps on Google Play as soon as the Android Wear 5.0 API 21 OTA rollout is complete, which we’ll announce on the Android Wear Developers Google+ community. It’s important to wait until the OTA rollout is complete because a Watch Face requiring API 21 will not be visible on a watch running API 20. Once your user gets the OTA, then the watch face will become visible. If you want to immediately launch your updates during the OTA rollout, make sure you set minSdkVersion to 20 in your wearable app, otherwise the app will fail to install for pre-OTA users. Once the rollout is complete, please transition your existing watch faces to the new API by January 31, 2015, at which point we plan to remove support for watch faces that don't use the official API. Starting today, you can submit any of your apps for designation as Android Wear apps on Google Play by following the Distributing to Android Wear guidelines. If your apps follow the criteria in the Wear App Quality checklist and are accepted as Wear apps on Play, it will be easier for Android Wear users to discover them. To opt-in for Android Wear review, visit the Pricing & Distribution section of the Google Play Developer Console. In the few short months since we’ve launched Android Wear, developers have already written thousands of apps, taking advantage of custom notifications, voice actions, and fully native Android capabilities. Thanks to you, users have infinite ways to personalize their watches, choosing from six devices, a range of watch bands, and thousands of apps. With support for custom watch faces launching today, users will have even more choices in the future. These choices are at the heart of a rich Android Wear ecosystem and as we continue to open up core features of the platform to developers, we can’t wait to see what you build next. 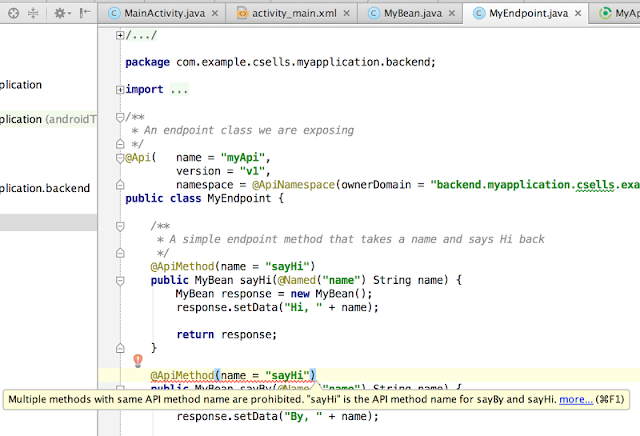 A constraint for some Android apps is the total number of methods that the underlying compiled .dex file can support. It’s limited by 16 bits, or 65,536 values. 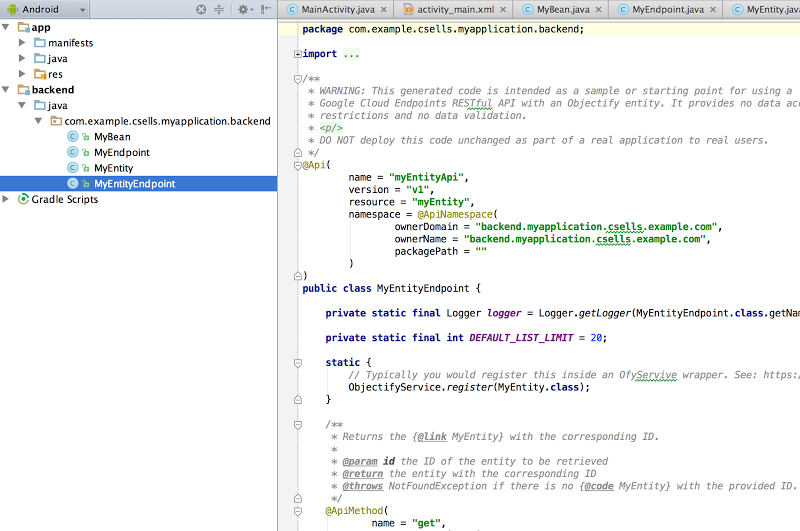 When you include third-party libraries in your application, you will have all of their methods in your .dex file. Larger APIs, such as those included in Google Play services, will then begin eating into the limit very quickly. 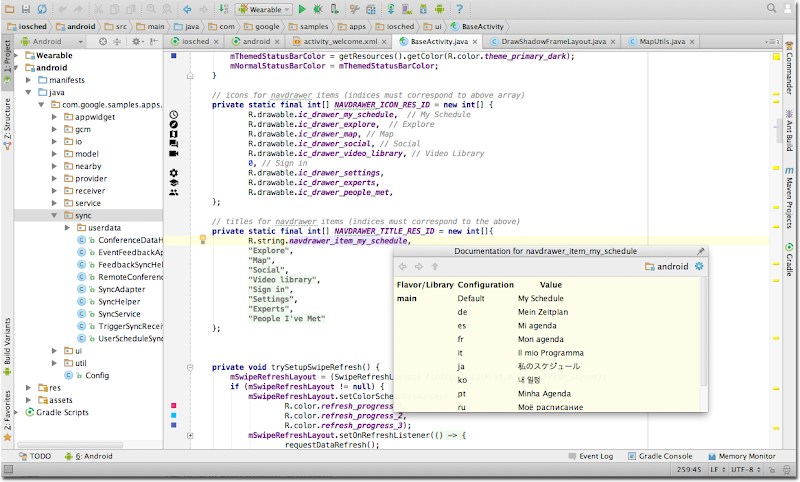 You can learn more about this, and ways that you can work around it with the Android Studio 1.0 build system here. 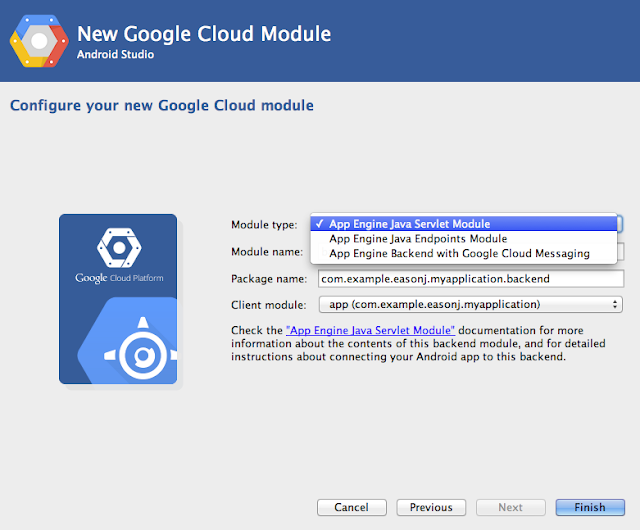 Additionally, with Google Play services version 6.5 or later, it is possible for you to include Google Play services in your application using a number of smaller client libraries, so that only Google Play services APIs you use will get compiled into your .dex file, and therefore their methods won't count towards your method limit. The complete list of API names is below. More details can be found on the Android Developer site. Note: At the time of writing, the correct version to use is 6.5.87. As this is a very granular number, it will get updated quite quickly, so be sure the check the latest version when you are coding. Often people will use a ‘+’ to denote versions, such as 6.5.+ to use the latest 6.5 build. However, it’s typically discouraged to use a ‘+’ as it can lead to inconsistencies. Also, there are some changes to the names of the libraries that will impact you if you build applications for Android Wear. Previously you may have used play-services-wearable to include the entire Google Play services library for your wearable, and if you want to continue doing so, you should now use play-services-all-wear instead. You can continue to use play-services-wearable which will instead give you just the Wearable Data Layer API (see here). Should you do this, and you want to continue working with other Google Play services features, such as the Location APIs on your wearable, you would need to add play-services-location. Over has taken a simple idea, adding text and artwork to photos, and turned it into a creative tool that enables anyone to easily and intuitively add a unique twist to any image. The entire team was new to the platform, and were quickly impressed by the ease of development and the power of the distribution tools in the Developer Console on Google Play. In this video, the Over team talk about their experiences learning and working with Android. The Secrets to App Success on Google Play [ebook] — a detailed playbook on the best practices and tools you can use to maximize the reach, retention, and revenue of your new app. Getting Started [training] — check out this comprehensive learning resource that takes you from first principles through to the most powerful Android APIs. 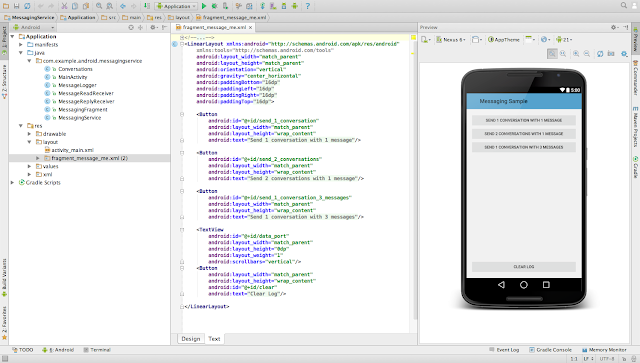 Today we are excited to introduce Android Studio 1.0. 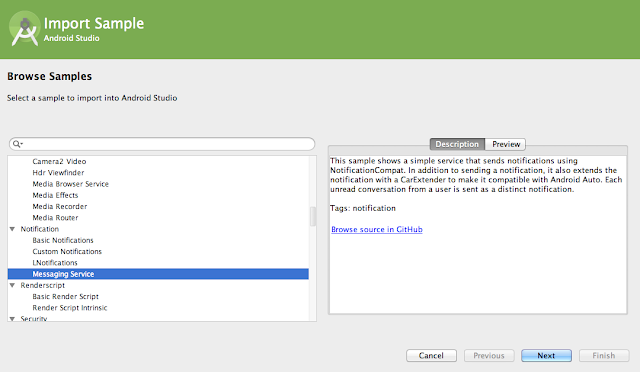 Android Studio is the official Integrated Development Environment (IDE) from the Android team. 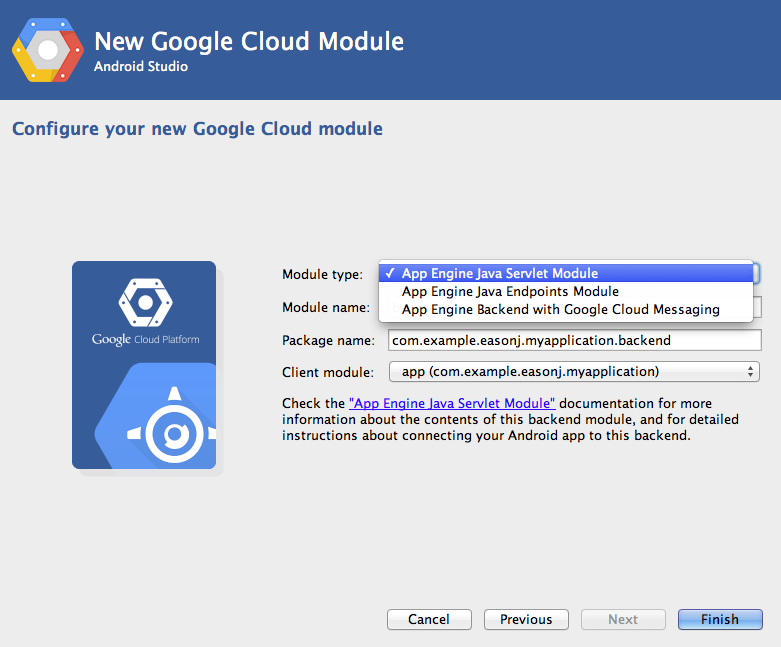 It is built on the popular IntelliJ IDEA (Community Edition) Java IDE. We first released a preview of Android Studio at I/O last year. We value the on-going feedback from you, thanks! We are making Android Studio 1.0 available for download as a stable release on the Android Developer site. 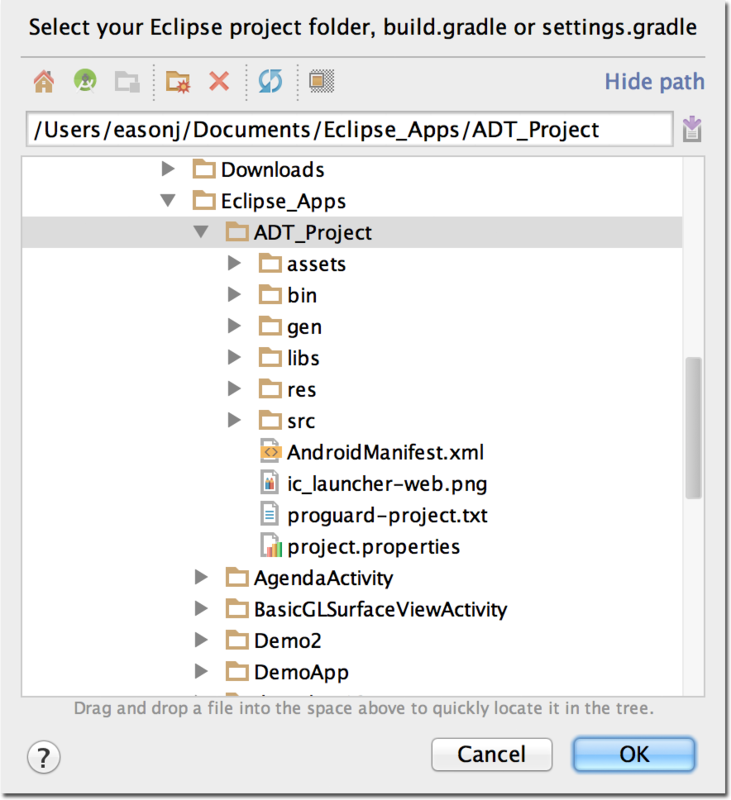 If you are currently developing for Android or thinking about getting started, now is the time to download Android Studio 1.0 (or upgrade if you are using an earlier version). Similar to the Chrome release channels, Android Studio will continue to receive updates on four different release channels: Stable, Beta, Dev, and Canary. Canary builds are at the bleeding edge of development, while the stable release is fully tested. 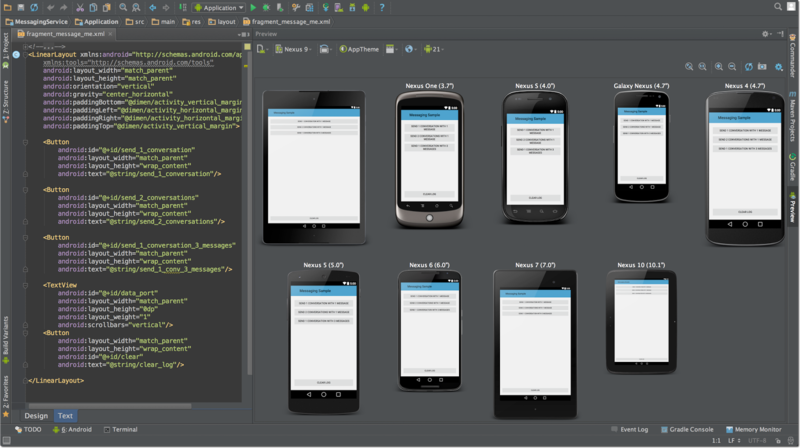 With this range of release channels you can choose how quickly you want to get the latest features for Android Studio. 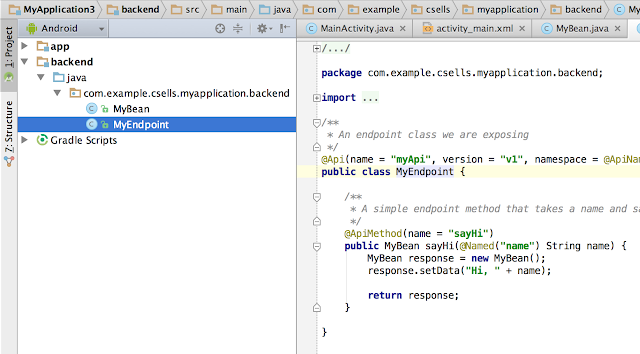 With the release of Android Studio, you have access to a new set of features to enable your development workflow. 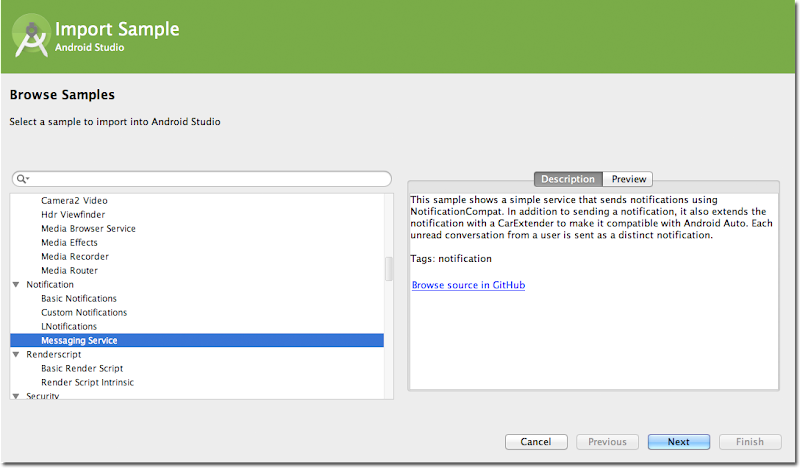 Some of the key features of Android Studio are listed below, but make sure to check out the Android Studio page for a full feature overview. 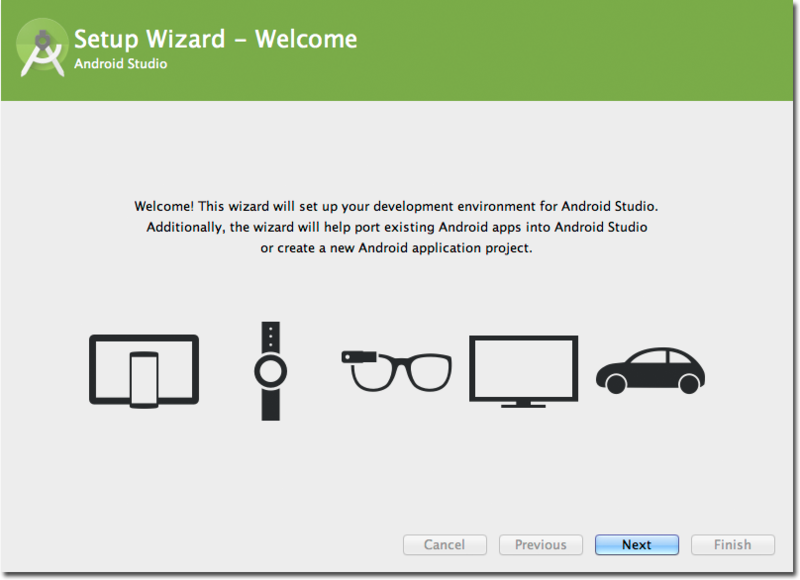 First-run setup wizard — The getting started experience now installs the right Android SDK, sets up your development environment settings, and creates an optimized emulator for testing your app. Plus, we include a set of code templates to help you get started. Sample Importing & templates — Android Studio includes wizards that enable you to start with new project templates or import Google code samples. Code Editing — Android Studio takes advantage of all the intelligent code editing capabilities of IntelliJ IDEA such as advanced code completion, refactoring, and code analysis. 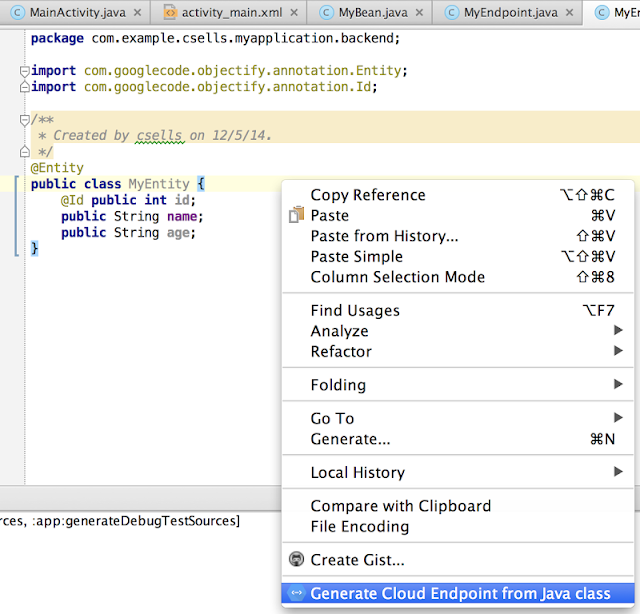 Internationalization string editing — Manage string translations of your app in Android Studio. User interface design — Edit and preview your Android Layouts across multiple screen sizes, languages, and even API versions. Memory monitor — View the memory usage of your app over time to help find ways to improve the performance of your app. 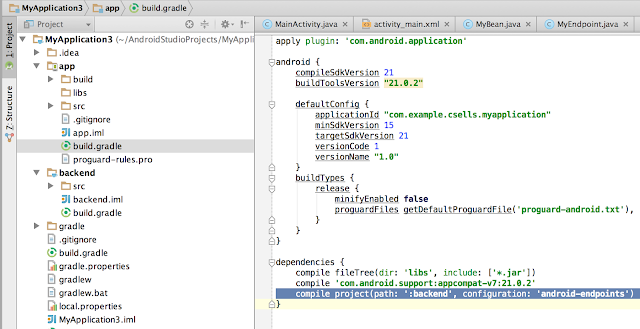 Android Studio uses a Gradle-based build system that provides a lot of flexibility and extensibility, as well as the ability to build from within and outside of the IDE. This unified build system decouples the build from Studio itself, meaning that Studio updates never impact the output of your build. Some of the key features of the build systems are: build variant support to better handle different build types (debug vs. release), or different versions of the same app (paid vs. free), multi-apks handling through splits, multi-dex support, and dependency management for 3rd party libraries. 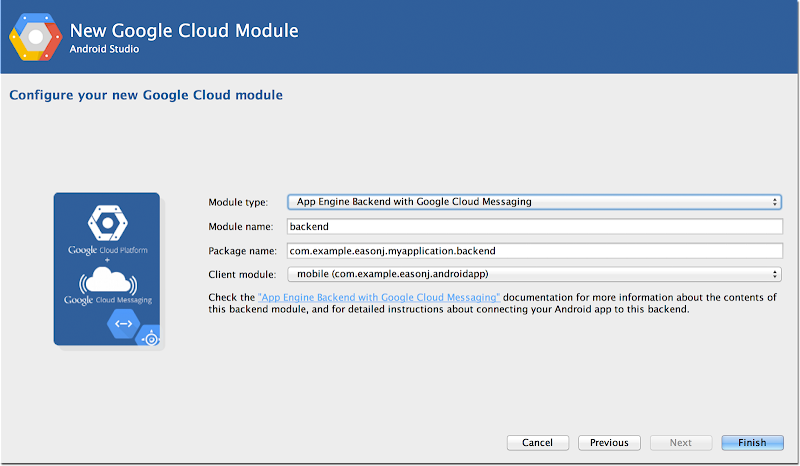 Android Studio even enables an easy way to add Google Cloud Backends & Endpoints to your app, as well as Google Cloud Messaging (find out more). If you were using one of the early versions of Android Studio, you should also upgrade to version 1.0 since we have added a host of new features and have addressed many bugs. 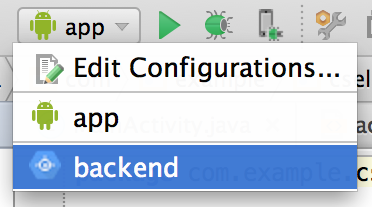 We have also released version 1.0 of the Gradle plugin with a file format that is now stable. The communication between Android Studio and the Gradle plugin is now stable, so updating one will not require updating the other. 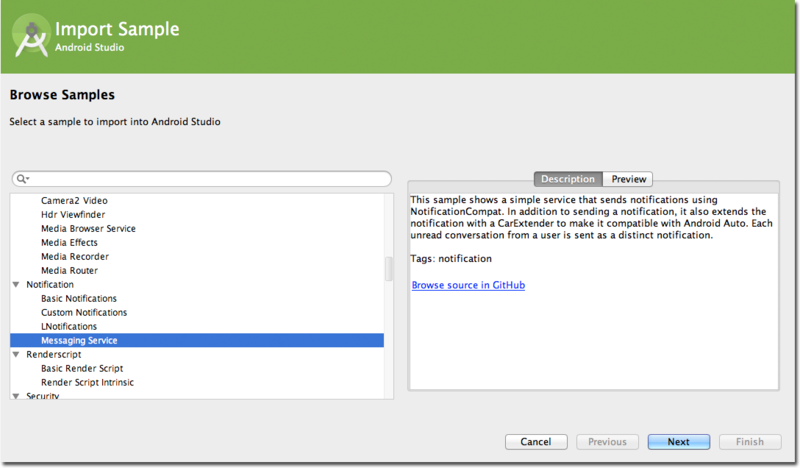 Check the technical release notes for additional tips for updating your previous Android Studio projects. We are always seeking to bring you the best Android development experience. 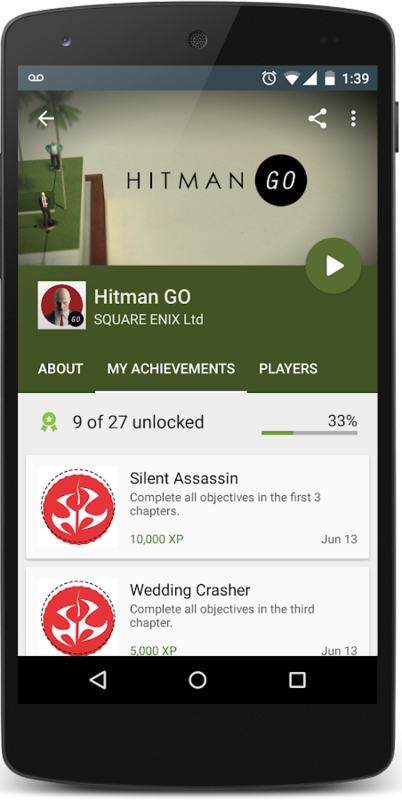 We already have plans to add features ranging from improved testing and better support for game development, but we want to know how you work and what capabilities you'd like to have for your Android development. Please take a moment to complete a short survey (less than 5 minutes). Your responses will help shape the next set of features offered in Android Studio. We develop Android Studio and the corresponding tools in open source, so you can also file bugs via the public Android bug tracker and we will do our best to address your issues or questions. 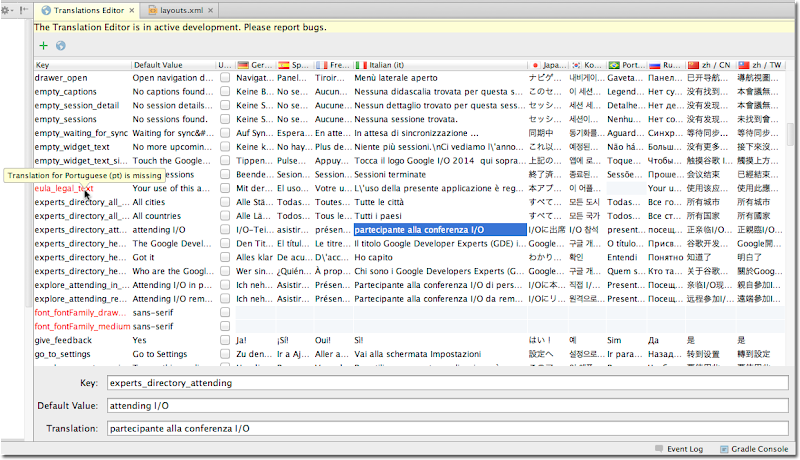 If you have specific questions or need help in your migration, feel free to connect with the Android developer tools team on our Google+ community page.